Provides excellent comfort and support while seated. Open center is designed to provide maximum pressure relief. Comes with durable, washable, zippered jacquard cover. 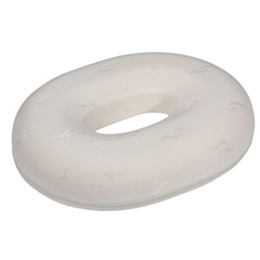 Made from soft, premium quality therapeutic foam.